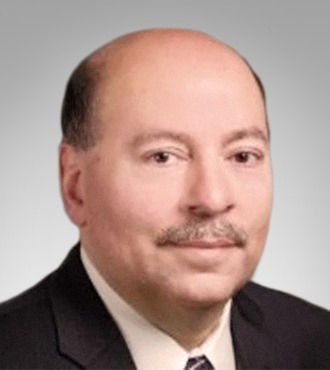 Will you be attending the Indiana Safety and Health Conference next week? 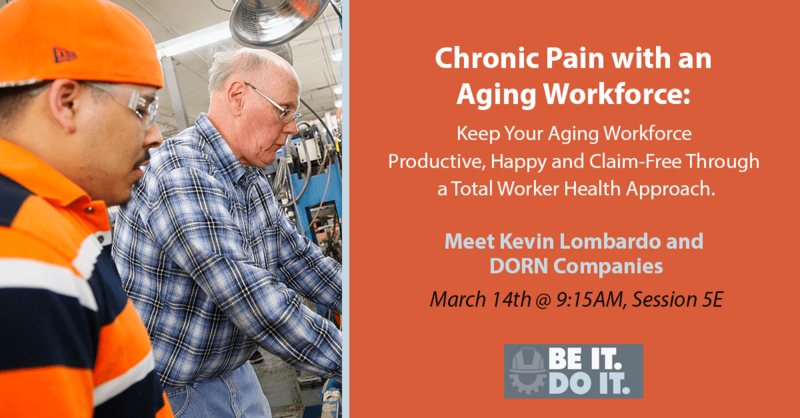 Please join DORN for a hands-on session titled “Chronic Pain with an Aging Workforce”, on March 14 @9:15AM. Have a great and PainFree day!